Can Spouses Considering Bankruptcy Utilize California’s Community Property Regime to Their Benefit? Most Californians have a certain sense of pride in developing their own solutions to perceived legal problems and other issues. One of the earliest examples of this streak of independence is the development of a community property system in opposition to the common law systems in the eastern United States. While the community property system has roots in the Visigothic Code of Spain, the system developed and adopted in California c.1850 is still unique, and inspired states throughout the western U.S. to adopt similar property regimes. The term community property is often familiar to Californians, but many people are less informed about the specific details of the property system. Essentially, California’s community property system is concerned with providing equitable and equal ownership to both husband and wife. To accomplish this goal, property acquired prior to the marriage is typically classified as separate property belonging to a single spouse. By contrast, a property that is acquired during the marriage is considered community or shared property. Both the husband and wife have an equal ownership interest in property acquired during the marriage. While spouses are typically free to contractually modify these presumptions, this sets forth the general aspects of California’s community property system. How Can Community Property Benefit a Couple Considering Bankruptcy? In general, there is no requirement for both spouses to file for bankruptcy. While they are certainly permitted to file jointly, they are not absolutely required to do so. The intersection of the U.S. Bankruptcy Code, specifically §523(a)(5), and California’s community property system present some unique and favorable options to married couples who are considering filing bankruptcy in the state. Consider a scenario where one spouse incurs significant debts through business operations that were, perhaps, less than honest and based on illusory promises. When the business operations start to fall apart, creditors begin to take legal action against the one spouse for fraud, breach of fiduciary duty, and other alleged complaints against him or her. If this spouse were to file for bankruptcy, creditors would undoubtedly oppose the petition and attempt to except their debt under Section 523 or object to the granting of a discharge under Section 727. However, consider the scenario where the other spouse who was not involved in these transactions files for bankruptcy. The second spouse files the case which proceeds without objection, since (s)he was not involved in the questionable dealings. In the meantime, creditors continue their efforts and obtain judgments against the first spouse. But when the creditors attempt to enforce these judgments, they are in for a shock. The second spouse would likely re-open his or her bankruptcy case. Under Section 524(a)(3) when a community property regime is present, the result is to permanently bar creditors from seeking collection of debts and claims incurred previous to the bankruptcy discharge. Essentially, both spouses are able to benefit from the bankruptcy filing even when only a single spouse files. There are a number of caveats and exceptions inherent in this process, and California’s community property code intersects with the U.S. Bankruptcy Code. For instance, diligence by a creditor or creditors can sometimes thwart an attempt to utilize the Bankruptcy Code in this fashion. Questions of whether the creditors had actual knowledge of the other spouse’s bankruptcy and timing concerns are often key areas of inquiry. However, this example sets forth one of the unique aspects of how California law and the U.S. Bankruptcy Code interact, and the options it can provide to bankruptcy filers in California. If you are considering a bankruptcy in California, you may have additional bankruptcy options that may not be apparent to a layperson. The Sacramento bankruptcy lawyers of The Bankruptcy Group, P.C. 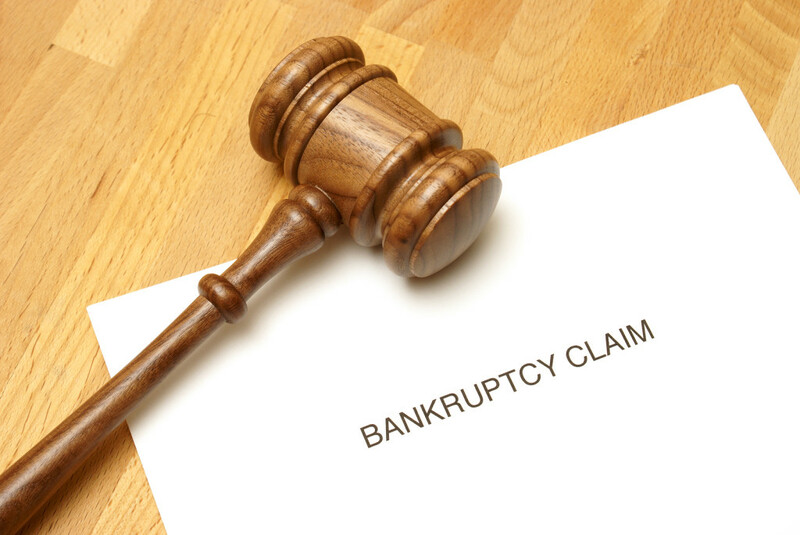 can assess your financial and legal situation, and determine whether bankruptcy is a good fit for you. We can also explore whether your situation is appropriate for creative bankruptcy solutions under California law. To discuss your concerns and legal goals with a bankruptcy lawyer, call The Bankruptcy Group at 1-800-920-5351 or contact us online today. We have law offices conveniently located in Roseville and Folsom, California.